Lately the concept of plastic surgery has really taken off and nowadays, it is more used for beautifying facial features or for camouflaging physical flaws such scarred or burnt skin and more. 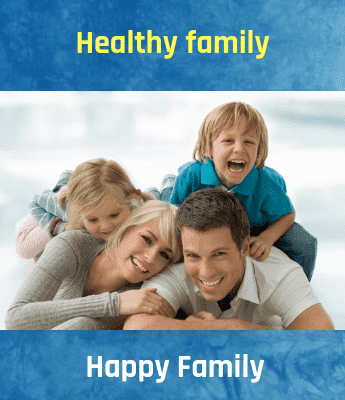 However, a plastic surgery is still a different branch from cosmetic surgery and the two although belong to the same branch of medicine; the intention behind carrying out the two is different. 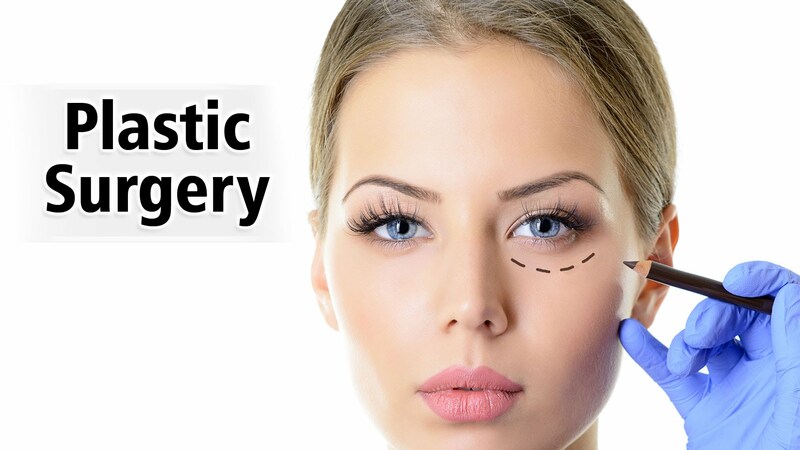 Plastic surgery is a type of surgery that specializes in reconstructing and repairing damaged or missing skin or tissue that is usually caused due to injury, illness, birth abnormality or surgery. The main reason behind carrying out it is to restore the functions of the skin and the tissues to normality. The secondary object although may not be always important can be to improve the appearance of a particular body part. When is Plastic Surgery Carried out? The most common side effects caused due to plastic surgery include scarring, pain, infection, and swelling. It can cause certain psychological side effects such as anxiety, depression and grief. Most of these side effects are also common with other types of surgeries. Negative reactions towards anesthesia, infection, pain are some of the other side effects caused due to it. Mental health problems and changes in appearance can also be one caused because of it.